Andrew Burgess has been the subject of a couple recent posts, and I figure it’s high time to actually take a close look at one of his firearms designs. Specifically, the folding shotgun. The first shotgun specifically designed to be a fighting weapon instead of a sporting arm, Burgess’ shotgun was patented in January of 1893 and first appeared on the market in 1894. It featured a 20″ barrel, 6-round tube magazine under the barrel, and unloaded weight of just over 6 pounds (2.7kg). This compact configuration was specifically intended for use by messengers, bank guards, police, cavalry troops, and others who could exploit the handiness of a compact shotgun. The size was complemented by the gun’s folding mechanism. This folding was accomplished by putting a hinge just behind the end of the chamber. 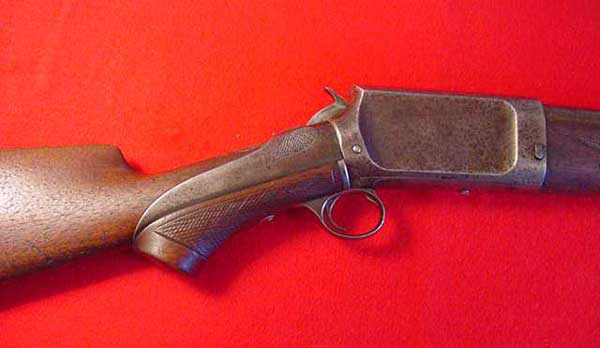 The top of the barrel and magazine assembly had four machined thread-like parallel grooves which fit into matching slots in the receiver assembly, similar to many other take-down shotgun designs. 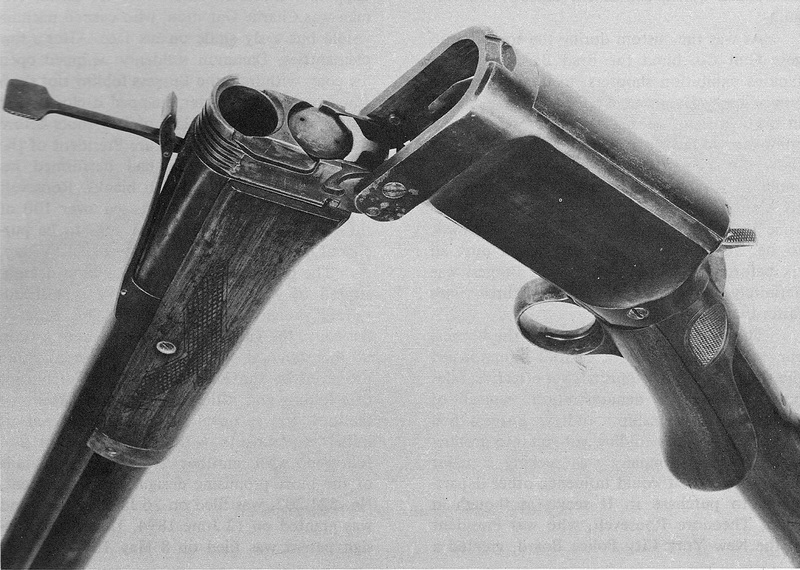 However, the pivoting pin at the bottom and the spring=loaded latch that Burgess added to the design allowed the gun to be carried in a folded state (with the magazine fully loaded) and snapped into a locked firing condition with a flip of the wrist. In fact, Burgess sold a belt holster for the shotgun to allow one to carry it under a coat in just that manner. One of the more significant purchases for Burgess folding shotguns was secured with the aid of just such a holster. 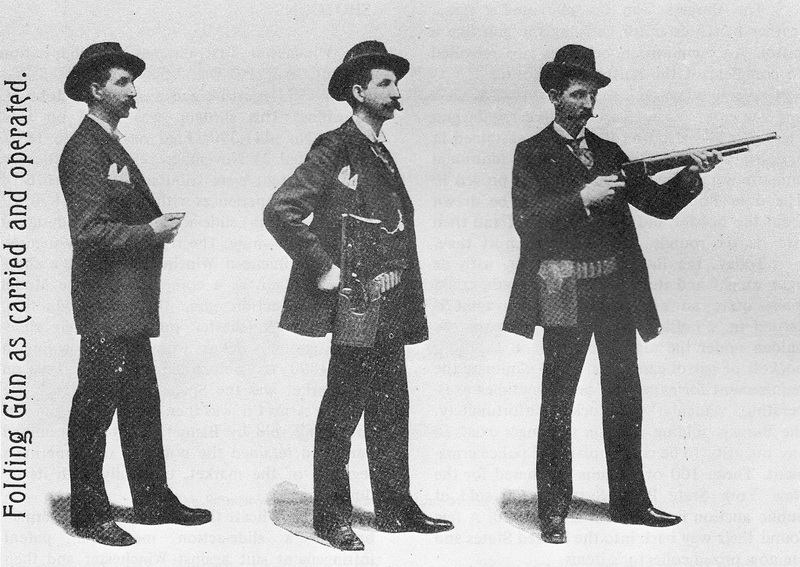 Burgess salesman Charlie Dammon – an impressive exhibition shooter – made an appointment with then New York City Police Board President Theodore Roosevelt in 1885, and arrived concealing a loaded Burgess in a holster under his coat. After exchanging a few greetings, Dammon thoroughly startled Roosevelt by whipping out the gun, snapping it shut, and blasting six blanks into the ceiling of the office. Roosevelt, always one to be enthusiastic about weapons technology, promptly order one hundred of the guns for use in the New York State Penal System (these were eventually sold at auction in Canada around 1920). The other element that really makes the Burgess gun stand out from other pump shotguns (particularly today, when we have many more around than there were in the 1890s) is its unusual pump mechanism. Because Samuel Roper (partner of Christopher Spencer) had patented the now-ubiquitous slide wrapped around the magazine tube, Burgess had to find an alternative. What he did was to make the grip and trigger guard into the slide assembly. A sleeve wrapped around the wrist of the stock, and the shooter would pull this back to open the action and then push it back into place to load a new shell. Burgess had tried to challenge Roper’s patent in court, but failed (where Winchester would later succeed through a technicality, allowing them to use the now-standard slide mechanism in their 1893 and 1897 models). These shotguns were manufactured and sold from 1894 until 1899 by the Burgess Gun Company in Buffalo, New York. During this time Burgess made both folding shotguns and a non-folding takedown sporting version of the gun with 28″ and 30″ barrels. In addition, a very small number of pump-action rifles using the same mechanism (although not folding) were made in .30-30 and .45-70 calibers. The shotguns are fairly rare today, with folding models particularly hard to find – and the rifles are extremely scarce. In 1899, Burgess decided to retire, and sold his company and factory to the Winchester company. They promptly repurposed what tooling and machinery they could, scrapped the rest, and shut down the factory. 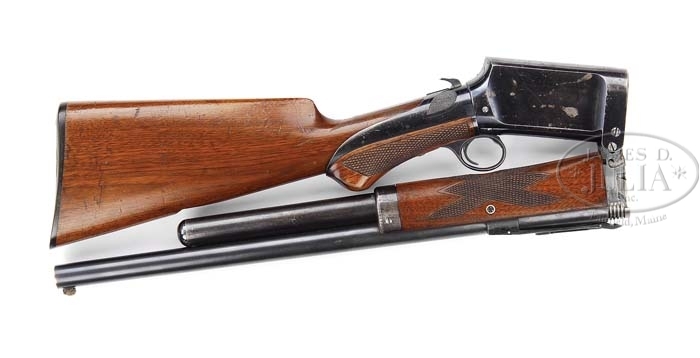 The Burgess shotgun is little-known today, with its more commercially successful contemporary Winchester 1897 competitor being far more common. However, the Burgess really was one of the first of the truly combat-oriented shotguns. In addition to being concealable and compact, it was capable of very rapid fire. Burgess’ exhibition shooters would regularly perform feats such as breaking six clays thrown simultaneously, or firing rapidly enough to have all six empty hulls in the air simultaneously – feats which were simply not practical with the Spencer pump shotguns or the Winchester 1893. Even today, it remains a practical fighting shotgun (to the extent surviving examples can be found). Perhaps someone will decide to start manufacturing reproductions so we can all enjoy shooting them? Swearengen, Thomas F. The Worlds Fighting Shotguns Chesa Ltf, Hong Kong, 1978. Flayderman, Norm. Flayderman’s Guide to Antique American Firearms and Their Values Follett Publishing Co, Chicago, 1977. I like the mustage of the shooter!!!!!! That mustache is rather fine he he. I wonder how the sliding grip would hold up to dust and dirt? Probably fairly well. It’s basically a tubular sleeve that fits over the straight wrist of the stock. There seems to be more than enough clearance for grit, etc., to get out if it is exposed to windblown dust, gets dropped in the sand, or whatever. Also, the sliding panel carrying the trigger assembly is a very effective dust cover on the lower side of the receiver when the action is in battery. Altogether, the Burgess is probably less vulnerable to FOI (Foreign Object Ingestion) than a typical modern “trombone-action” pump. I’d like one, you could don similar accoutrements and fashion a similar mustache as a consequence. I like the action for a pellet gun in the U.K I think, but also in 45/70 it might be good for an “Alaskan” back pack gun. The sliding grip is interesting–it seems that it could be superior to a sliding forearm in that then the support arm would only be in charge of aiming the gun while the dominant hand would be in charge of the action. But it would be a pain to switch between that and a convention pump. A neat gun, thanks for showing it Ian, I had no idea it existed. 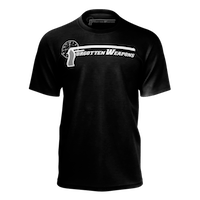 That design recalls to mind the 1986 Miami shoot-out, where a couple of the surviving FBI agents wished that the long guns they had had been more “accessible.” They had 20″ barrel fixed stock 870’s that rode in the back seat. The Agent who would have a perfect shot at the bad guys at the start of the fight could not retrieve his 870 from the back seat. One of these could have been in the front seat. This (then) 90 year old design would have saved a couple of lives that day. Progress! For further reading, there is another article on this in the Spring 2013 issue of Guns of the Old West. While the author of that article states that he was able to fire the example on loan, there are no photographs of him on the firing line. Thanks for the great follow-up article, Ian! I had commented in the previous Burgess article that a modernized version of the Burgess folding shotgun might make for a pretty good survival weapon. Being able to actually see detailed photographs of it and read the additional specifications has me even more convinced. It occurs to me that the Burgess and its holster would have been an unpleasant shock for some of the “badmen” still running around back then. Imagine the reaction of the likes of Harry Longabaugh (aka the Sundance Kid) if he “threw down” on a Pinkerton man or U.S. Marshal, but the lawman, instead of drawing a .45 Peacemaker or .38 Model 1892, outed with one of these from under his coat. “Draw!” The mustachioed man indeed draws and fires at the toss of a silver dollar high into the air. And the outlaw-shaped sheet metal target gets all the buckshot through the heart before the coin even hits the ground. Is that what we’re doing? Given that the folding shotgun requires a loose coat or jacket for concealment, how do we do this for plains-clothes officers today? Anybody think there are potential military applications for the Burgess action? Probably more practical than the 3 barrel Chiappa, as neat as that is. Wonder what the Burgess would cost to make today? I, too, wish a reproduction were available today. It would make one hell of a conceal carry rig. Now, Uberti produces replica of 1883 Burgess lever-action in .44-40. I suspect that if you will collect order list with prepaid from enough many orders they can produce Burgess shotgun for you. I don’t know how many can it costs, but probably more orders mean lower price. Two thoughts which occur to me looking at this design. First is naturally ingenious and logical approach to otherwise long and unwieldy rifle/ shotgun. The second is comparison of this and later Keltech’s folding police rifle. I can see clearly a similarity there. What’s the barrel length on the folding model? “The Gun Digest Book of Cowboy Action Shooting: Guns Gear Tactics” states that Burgess Folding shotgun have a 19.5″ barrel. A Burgess shotgun is what Pat Garret had folded when he was assassinated by Jack “killer” Miller outside Las Cruces, NM in 1908. Murphy Brazel took the rap and was well paid by the Cox family for it. Cox defended Brazel and he got off with self-defense. Garret was shot in back of head and then again with round from belly to shoulder. 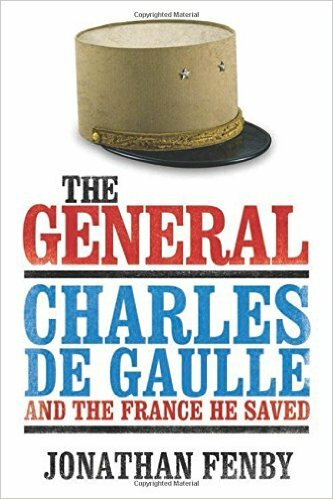 The articles on the killing noted that his Burgess shotgun was dismounted. They do not realize that it can be immediately mounted and fired. Never heard of a Burgess before today. The Cox family bought out Garrett’s ranch for peanuts from Garrett’s widow. What do these sell for? Crazy money, if they’re in really nice shape. I think the one at RIA went for something like $7500. The non-folding variety is much less valuable, with a typical rough-condition one bringing $750-$1000. I have 3 Burgess slide action shotguns 2 standard hunting guns and one folding riot gun. They are in varying condition from good to excellent with the riot gun being the best condition. It might be a reblue but done very well with no obliteration of markings or noticeable rounding of edges. The only reason I suspect that it might have been reblued is that its condition ids so good. Prices paid range from $1200 $4000. I have fired one of the hunting guns afew rounds and it worked fine They use 2.5″ shells. A really neat design and I would love to see someone make a good quality reproduction. I am always looking for more Burgesses and parts. Also was a rifle made on the same action in at least 44/40. Rare as hen’s teeth> I have been told that when they are on the market they go from $7000 to $10000. are you still looking for parts? I’ve fired 1 of my Burgess guns (the long gun) with black powder loads since it has a Damascus barrel. Unfortunately, because the shells are 2-3/4 ” and have a larger diameter at the brass base, one can only load 1 at a time thru the barrel. (They won’t fit into the loading tube.) I would be grateful if someone can recommend a source for the ‘correct’ ammunition for the Burgess. I have to say its exciting to watch the flame shoot out while firing ! On Saturday 2 May I finally shot my folding Burgess riot gun. Its a very hand gun. I did have one problem in that once I loaded a round into the magazine the magazine follower stuck in the tube so I was only able to shoot the gun as a single shot. When I got it home I found a slight bump in the magazine tube which I was able to polish out. Unfortunately in order to remove the mag tube I had to remove a screw that holds the tube to the barrel. After I polished out the bump the screw would not re thread into the barrel. Inspection showed the end threads were damaged. God knows what non modern thread size was used in the 1890s. I probably going to have to have a machinist make a replacement. I did find that if you keep rear ward pressure on the hand grip when firing the action opens automatically on recoil and the shell is ejected and the gun is cocked. At this point it is only necessary to close the action to be ready for the next shot which how the literature says its supposed to work. Just a really neat gun. If one were willing to invest money in a reproduction, where might one be able to gain working blueprints for the folding shotgun? How much would a gunsmith charge for the custom work? The cost to have someone build a custom one-off example would be astronomical, and you would have to find a capable and interested smith, which might actually be ever more of an issue than the money. Yeah, but no reason why a garage machinist like myself can’t make the attempt. I just need to translate the blueprints into 3D so it can be CNC’ed. I doubt that blueprints exist. 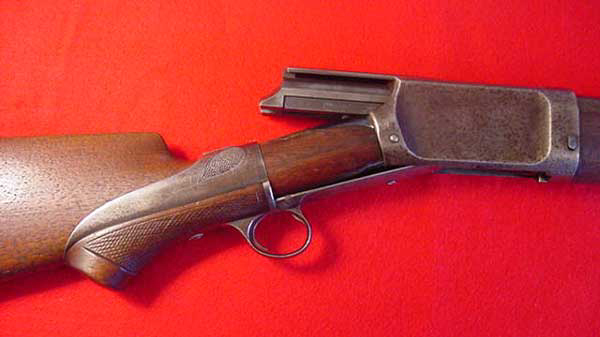 Winchester bought out Burgess because of its competition with their model 1893 & 1897 pump shotguns. Would not be surprised if they destroyed the drawings. I really wish some one would bring out a replica. I just purchased a folding Burgess and the shell lifter is broken. Anyone know where I can find one? I am curious on how you came up with the 1894 date of manufacture. I have found very little literature on the Burgess shotguns. Incidentally I did have a machinist make a screw to replace damaged one and have put about a box of shells through the gun without an problems. Its an incredibly neat gun. Good luck with your sale. My grandfather has one disassembled at home, he is 87 and has it under my name in his will. I am excited and have shot it a few times, is it safe to use smokeless powder in it? I have used only black powder because of my fear of explosion.